Let’s be honest: There’s nothing beautiful about animal testing. According to DoSomething.org, 100 million animals are tested on in US labs on the yearly basis. 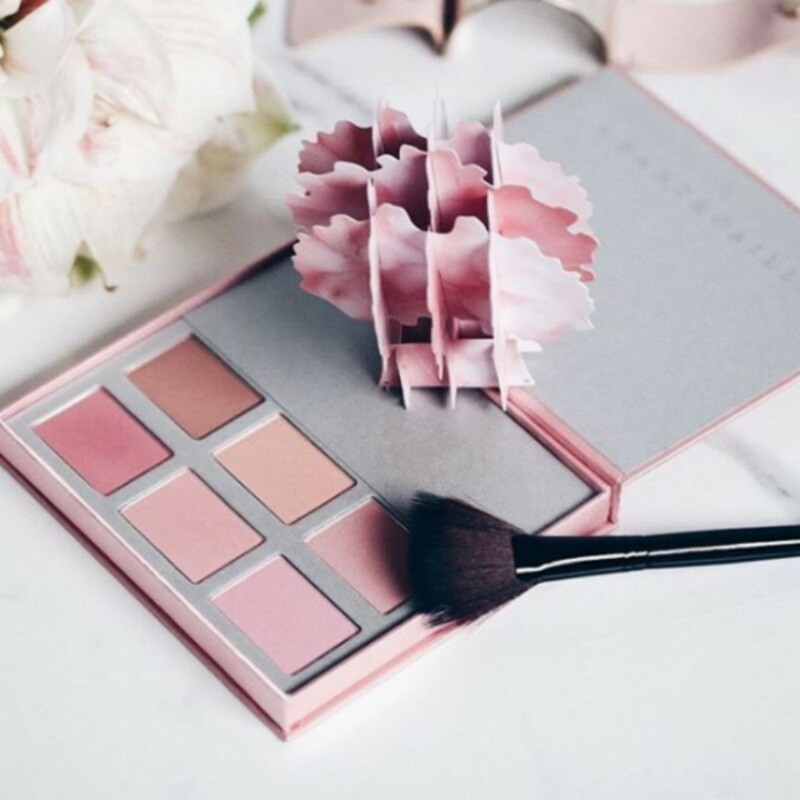 Natural, cruelty-free brands are taking a stand and leading the force in the beauty revolution. When thinking of where to buy your next glam makeup look, try out these five cruelty-free and eco-friendly brands. Eco-friendly, paraben-free and innovative. 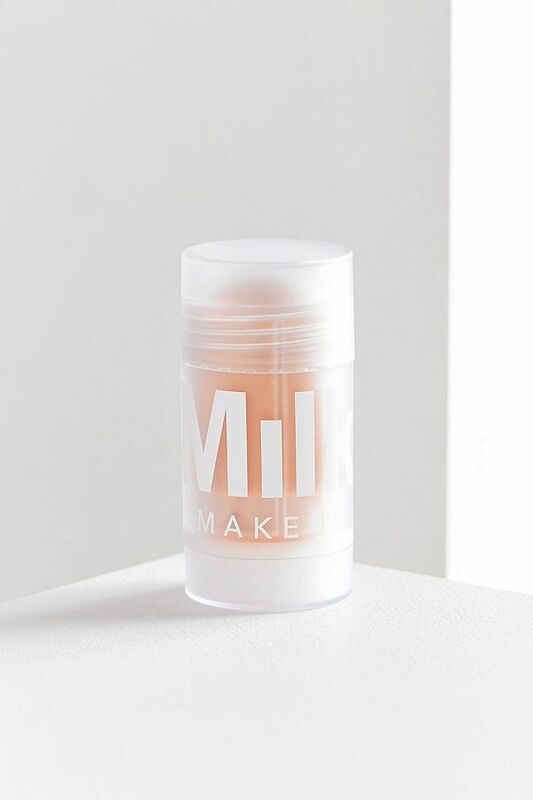 Milk Makeup is a natural, vegan line that makes your skin look photo-ready. The Milk Makeup Blur Stick is just as flattering as your favorite Snapchat filter, wiping away imperfections and smoothing your lines. 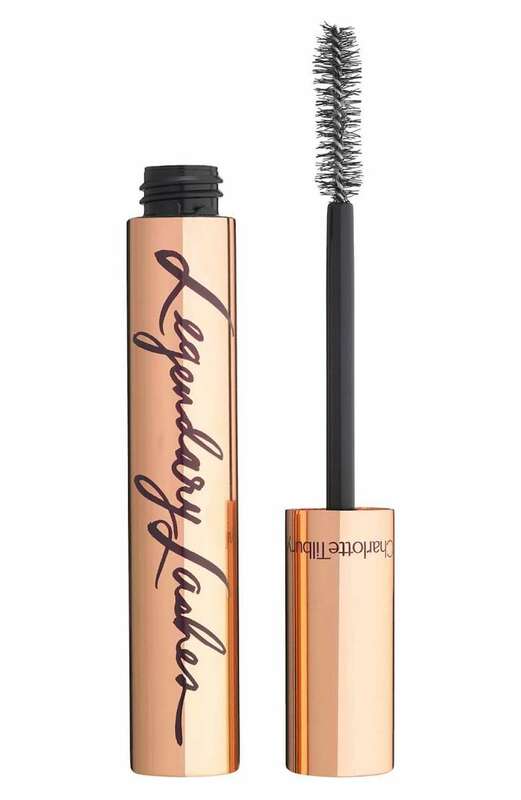 Consider Charlotte Tilbury’s Legendary Lashes Mascara a miracle in a tube. Give your lashes ten times the volume a few coats of this magic formula. Charlotte Tilbury’s mascara is formulated with a unique blend of waxes and ingredients to ensure that it’s hydrating, voluminous, nourishing, and protecting. It’s even meant to stimulate the growth of your lashes and make them naturally fuller. You can say that we’re a fan. 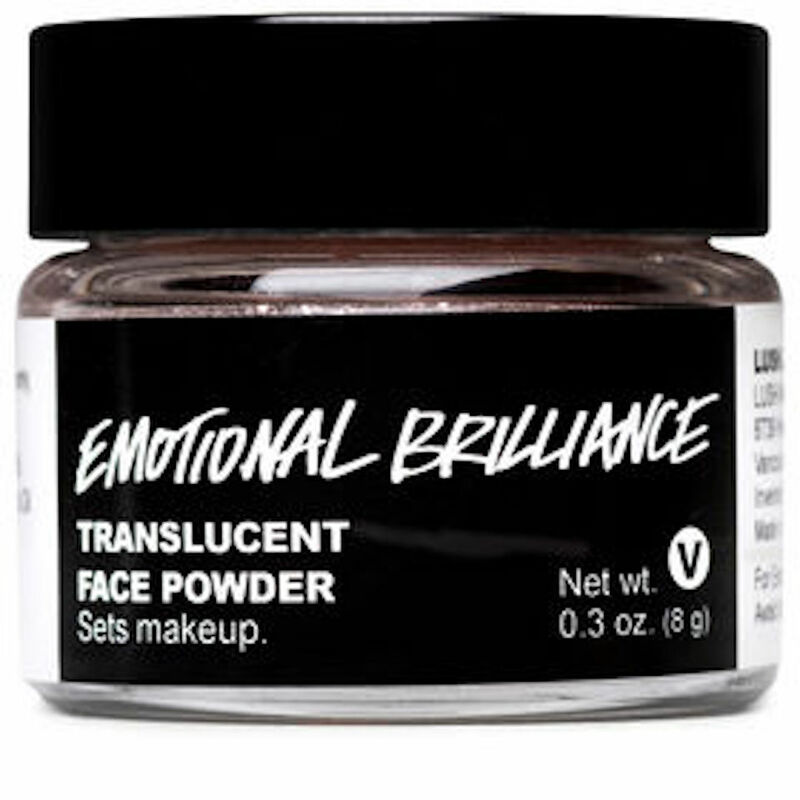 Lush’s Emotional Brilliance is must-have for every makeup bag. The translucent face powder has multiple functions to make your skin look flawless. Use it over foundation to set your makeups for the day with a shine-free finish, or on its own to even out the skin tone for a natural look. The product’s softening jojoba oil to ours will keep your face hydrated and balanced. Tarte Cosmetics is beloved brand in the beauty industry, racking in extra points for being completely cruelty-free. 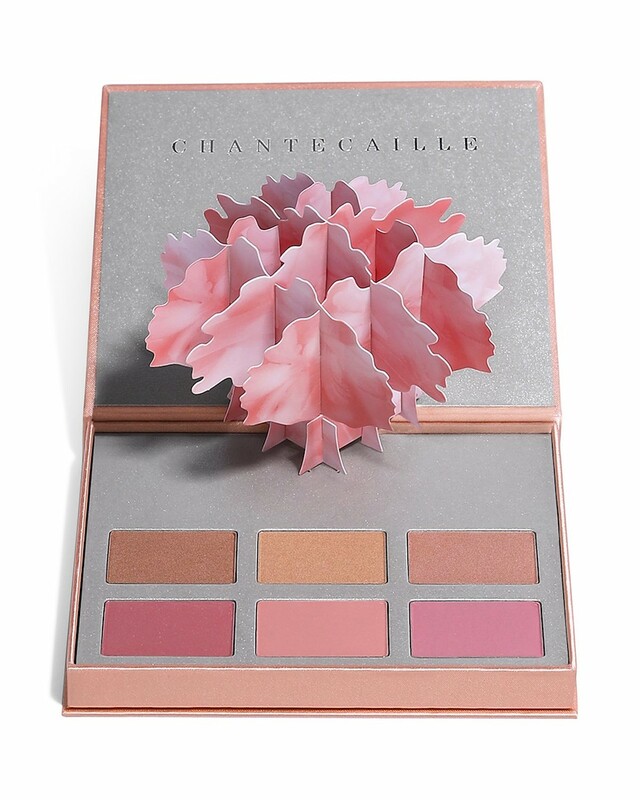 With foundations made from Amazonian clay and vitamin E-filled eye shadows, the natural palettes are guilt-free and gluten free. 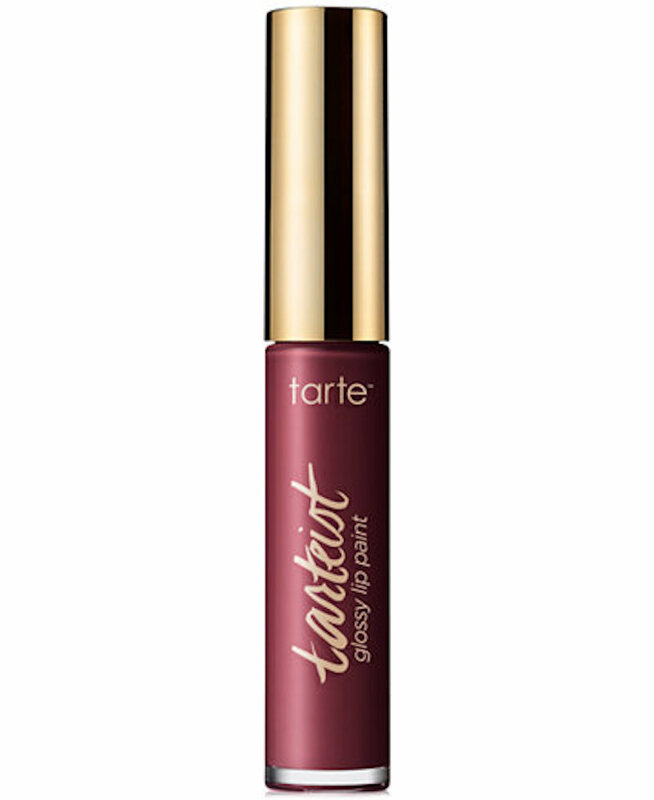 Tarte’s Glossy Lip Paint is a luxurious, lacquer texture that is irresistibly kissable.